Training and certification for your employees is just as important as having the right security systems in place. A small investment upfront can save you time and money in the long run. Education services with Cadre offers a unique peer-to-peer experience, with our certified technical trainers, thus providing a seamless blend of real world examples with technical content. Their extensive backgrounds afford them the ability to teach beyond the "text" and customize classes to meet the individual needs of each participant. Cadre tailors each course to the applications the students will be supporting as well as to the skill level of each student, beginner to veteran, translating technical material into terms that are easily understood and readily applicable in the real world. If you are interested in customized courses, please contact us. To learn more about Cadre's training courses, please click the tabs below. This course covers everything you need to start-up, configure and manage the daily operations of your Check Point infrastructure with R80.10. Check Point Security Engineer is an advanced course that teaches how to build, modify, deploy & troubleshoot systems on the Gaia OS. Introduction to Security Awareness. What SA is, why you should care. This 2 hour lecture only is for a mixed audience. This fun, interactive 2 day (12 hours) training based on adult learning models. Content is pulled from a menu of topics to meet the needs of both the organization and the learners. "Accelerated" Industry recongized class and certification for non-engineers. This 4 day course (optional exam cram day) plus 6 months access to hosted labs is vendor neutral and can be offered as a customized private class. Industry recognized class and certification for non-engineers. Great for managers of engineers or departments planning on using or using cloud. 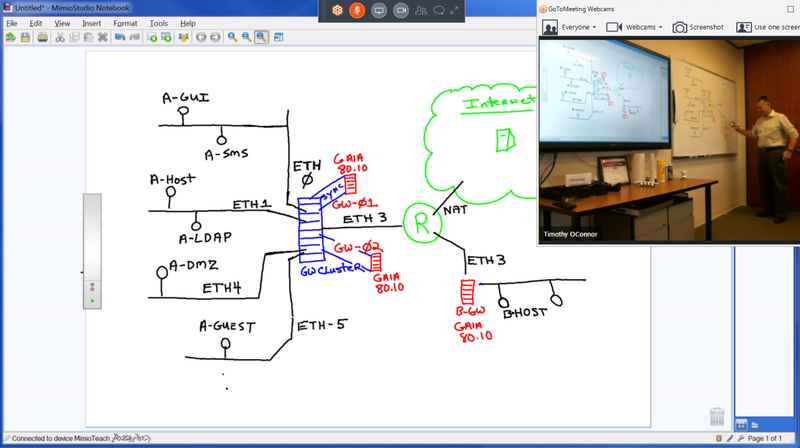 Strong coverage of TCP/IP and all major networking skills. 5 day course with 6 months access to hosted labs. Vendor neutral. Can be offered as a customized private class. 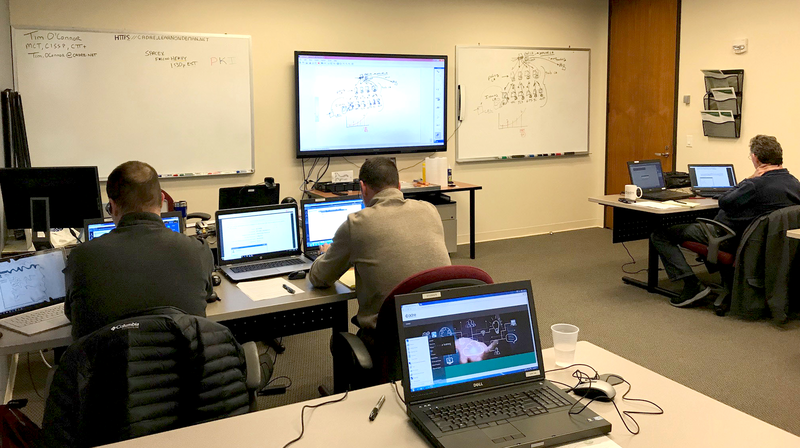 You may attend training at any of Cadre's first-class training facilities, currently located in Cincinnati, OH and Pittsburgh, PA.
You can take the courses remotely from the comfort of your office or home. If training would be more convenient for you at your location, we will bring training to you. Our mobile classroom equipment ensures that you get the same level and quality of training as you would in any of our locations.